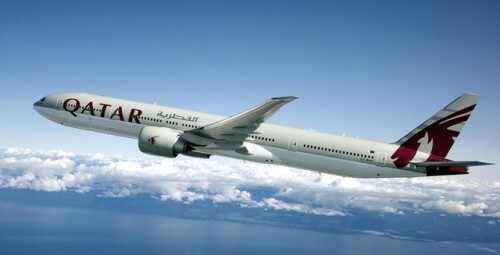 Qatar Airways announced this week that they increase baggage allowance limits on all their flights. Economy class passengers can now take up to 30 kg in check-in baggage on Qatar Airways flights. Previous limit was classic 23 kg for Economy class, which is most common limit for majority of World airlines. Limits for Business class passengers were also increased from 30 kg to 40 kg. First class passengers can now enjoy even bigger luggage: up to 50 kg! This is a good news in the time when most airlines tend to to the exact opposite – lower maximum allowed baggage weight or completely remove check-in luggage in the price of ticket. « Cheap flights to UK: Prague-London for only €35!